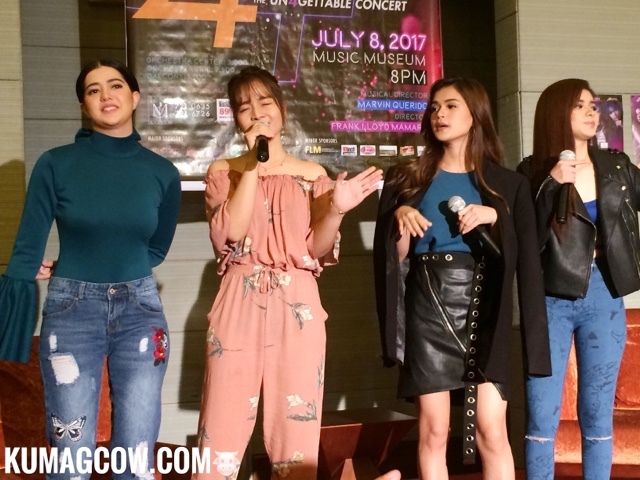 Who doesn't love Sue Ramirez, Loisa Andallo, Maris Racal and Kristel Fulgar? If you ask the teens today, I'm sure they will tell you why. 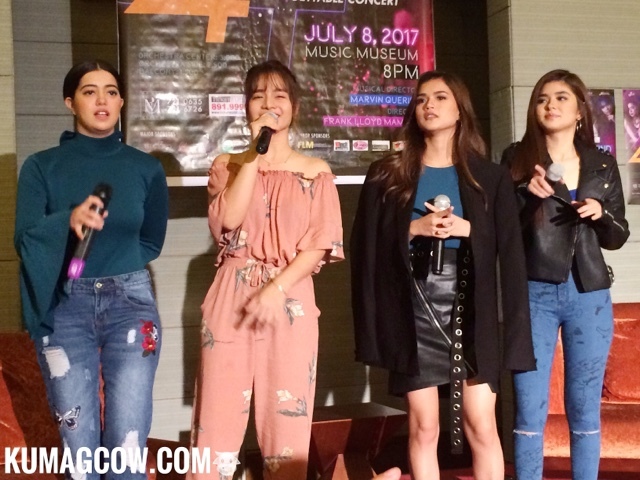 These 4 girls, no ladies, have already made a mark in the entertainment industry so after the successful digital concerts, they'll be putting up a grand show at the Music Museum. The concert will be entitled 4 Of A Kind, The Un4gettable Concert which will be held on July 8 at 8PM. 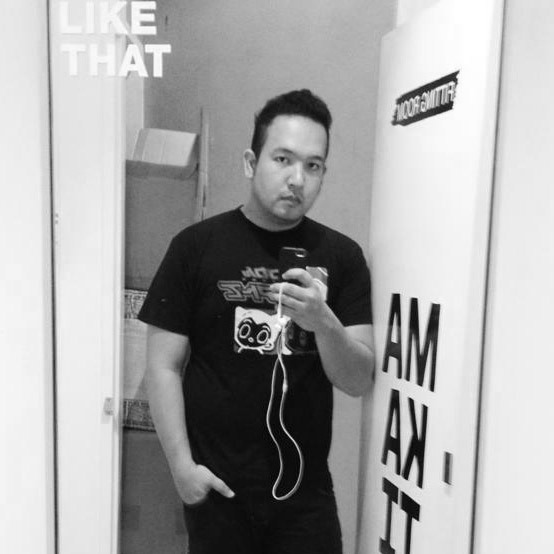 Marvin Querido will be it's Musical Director and Directed by Frank Lloyd Mamaril. 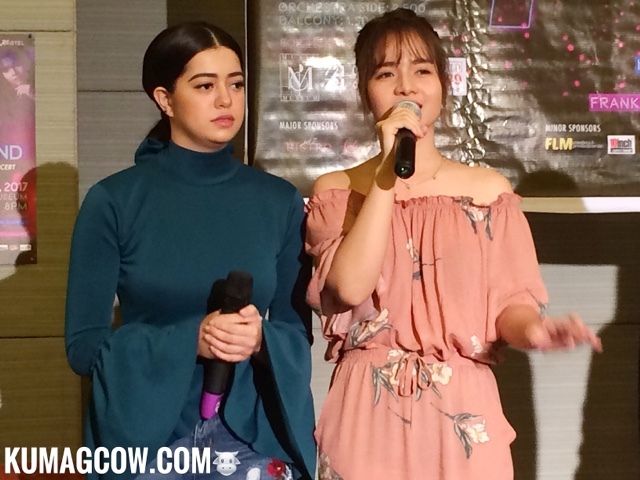 Sue Ramirez just got off the successful "I Can Do That!" 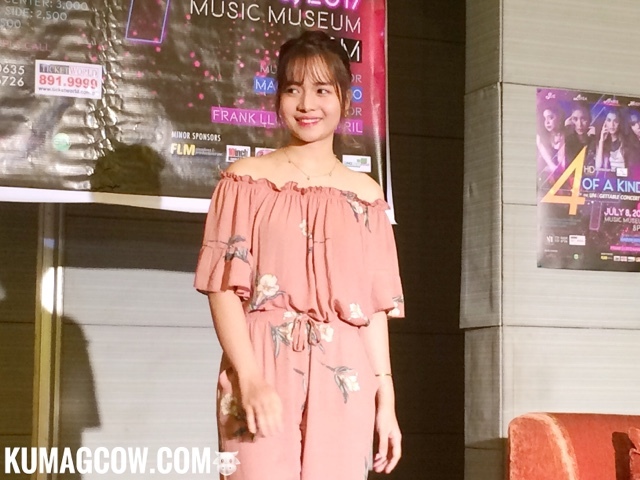 while Kristel Fulgar has been making noise in Youtube lately. Mari Racal and Loisa Andallo already have several shows in ABSCBN. These talented ladies are ready to brave new heights so you all should get ready for tons of song numbers, dance showdowns because these ladies will bring it! Tickets are still available at the Music Museum so call 7216726 or you can get them at Ticketworld outlets 8919999. It is sponsored by Jet7 Bistro, Ever Bilena, Garnier and minor sponsors FLM Creatives, 10 Inch Lights and Sounds, Fernandos Bakery, Gingerbon, Circulan, Lungcaire and Brothers Blends. This is produed by Hills & Dreams Events Concepts Co. who also did Maja Salvador and Matteo Guidicelli's concerts. Now who's excited to watch?